Light the candles and set the mood as your flourishing business takes you overseas to orchestrate the flawless details for a bellissimo couple. 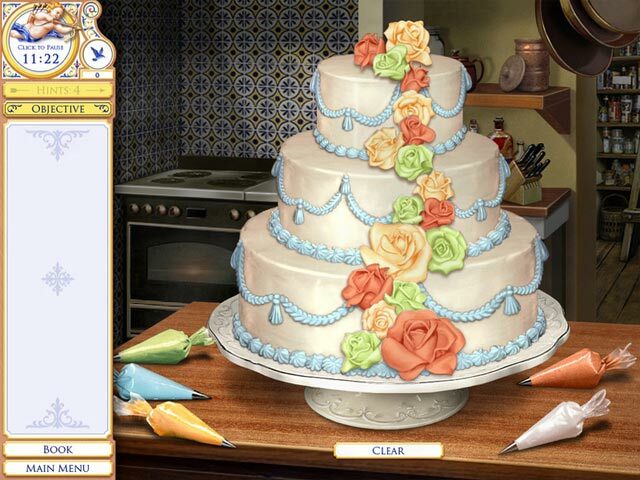 From the perfect proposal to cutting of the cake, uncover Hidden Objects as you visit famous Italian landmarks, explore historic works of art, and restore tender memories, bringing this charming adventure to life. 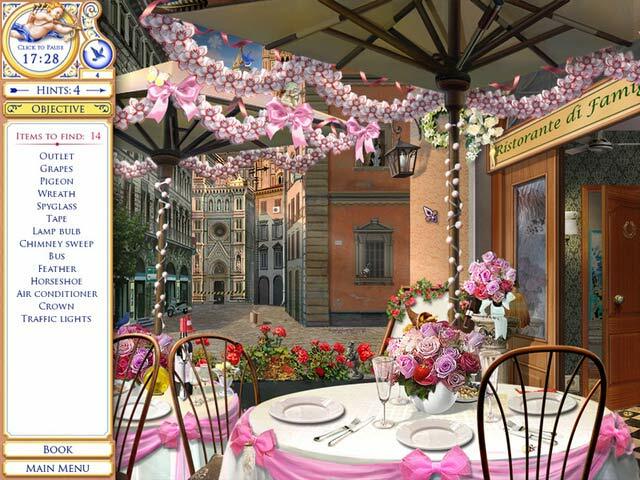 Create the romance of a lifetime in Dream Day Wedding Bella Italia! Live the romance of a lifetime! 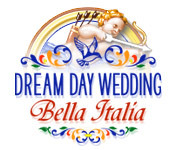 Dream Day Wedding Bella Italia is rated 4.3 out of 5 by 36. Rated 5 out of 5 by Prendergast from Best Dream Day Wedding Game! This game was a lot of fun to play.. It had many challenges and some were not that easy. It was a bright and cheery game. Recommended. Rated 5 out of 5 by barbd16 from Dream Day Wedding in Italy I am hooked on this series. The newer games (I Play) are far superior to the first few games. A lot of different puzzles along the way. I especially like the puzzles that require you to search for solutions to the various "crises." Hope they keep the games coming in this series. It is lot of fun! Rated 5 out of 5 by CajunJuJu30 from Love Italy Another great game by Dream Day Wedding and love that this one is set in Italy. 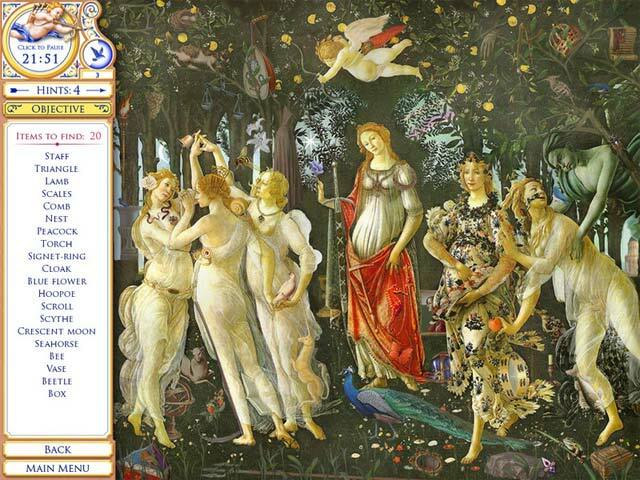 Beautiful graphics and wonderful story. Rated 5 out of 5 by sarahk_3 from best game in the dream day series STILL UNAVAILABLE FOR MAC oh pish posh, every good game I've ever played, isn't available for MAC - this is just another great game I miss playing. Rated 5 out of 5 by lmay63 from a trip to Italy Love this game. Can play over and over. The music is an added plus! Rated 5 out of 5 by CARTERMADE86 from MY MOST FAVORITE GAMES DREAM DAY HAS THE BEST RELAXING GAMES! Rated 5 out of 5 by kap212 from Favorite Dream Wedding game Thought the Vegas version was poor- too easy, boring story. This version was so much better. Beautiful graphics, very good story, a bit easy but very entertaining. My favorite hidden object game yet!! Rated 5 out of 5 by andreadepalma from One of the best Dream Day The Dream Day series always delivers. Bella Italia is one of their best.